Masquerade is the most bright and creative idea for your party. 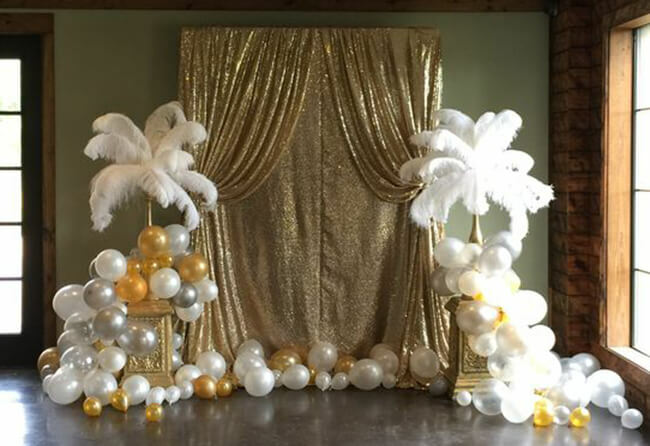 First, make sure potential guests of the celebration are good with the concept, and then consider the details that distinguish a carnival from an ordinary celebration. Agree the main theme of the event with its participants. You can dedicate the party to a holiday (e.g. the New Year) or a historical date, base the ball on a fairy tale or legend, or just be happy with a classic Venetian festival. If the party requires strict compliance to a role by every guest, you should all together and beforehand decide on the character each of your friends will be representing.